New York: Peter Blum Edition and Salon 94. 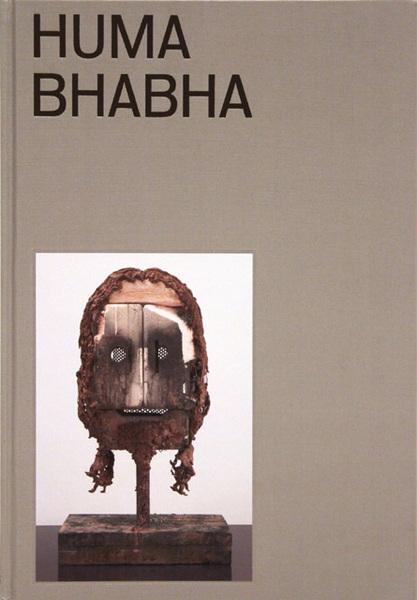 Includes text by Thomas McEvilley and interview with Huma Bhabha by Julie Mehretu. Edition of 1500, 140 pages, 91 color reproductions, hardbound.